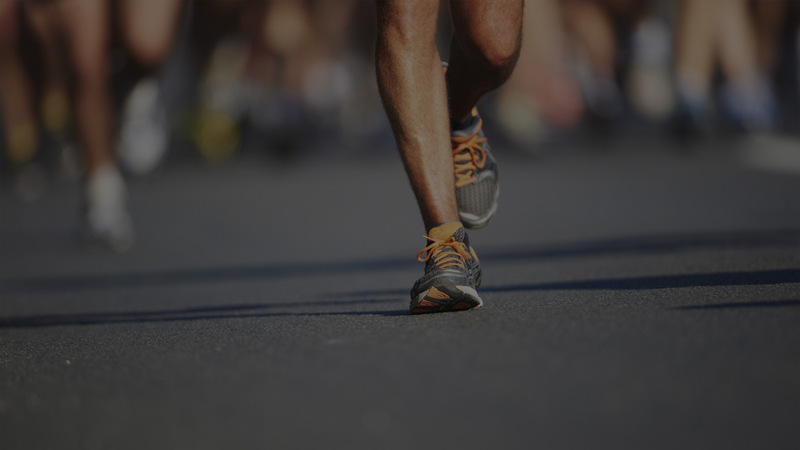 The Bay's Premium Running Event! The Bay Ultra powered by Amobia is one of only two ultra-distance races in the Eastern Cape which have prestige and participation league status and is the only one staged in Port Elizabeth. 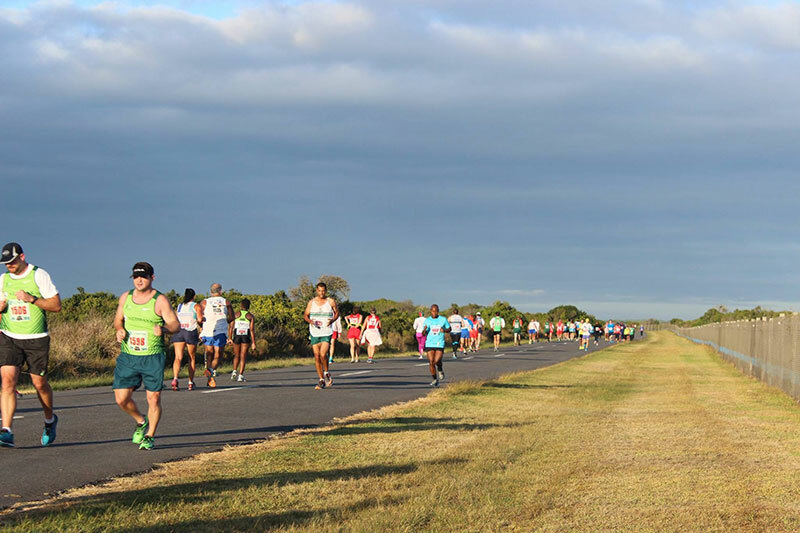 Because of its position in the road running calendar, it is a qualifying event for the Two Oceans Marathon and Comrades Marathon, and is often used by athletes to gauge their training for these internationally known events." The Bay Ultra powered by Amobia Mini Expo is a fantastic opportunity to try, buy and test running and fitness brands and products. Are you an exhibitor and do you want to be part of the Bay Ultra powered by Amobia Mini Expo? Contact us today for more information. © Bay Ultra Marathon. All Rights Reserved. Web Development by Perfect Circle.